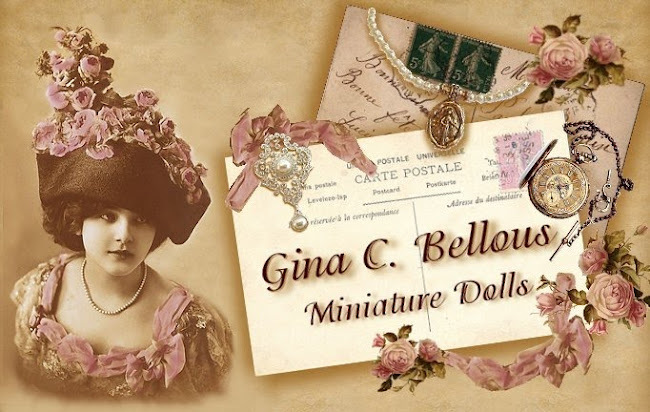 Gina C. Bellous Miniature Dolls: You Did It! Thank you to all of my followers! Okay, finally we have come to 200 followers! Thank you so much. I will put all of the names of those of you who commented on my blog asking to be in the give away in a bowl and pull the lucky winner. You have until midnight tonight to still enter the fan contest and then I will draw the lucky winner tomorrow. 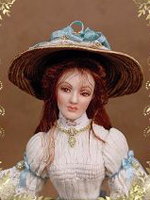 Later this coming week I will start a new give away for the Katelyn blank (not painted) doll kit. 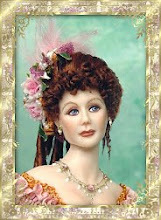 Wow, this next gift will really like my mother!